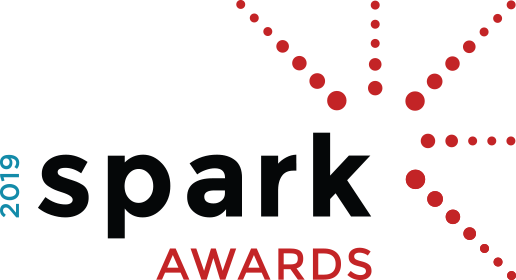 Welcome to the Fuse Alliance Spark Awards Submission Form. Only Fuse Members are granted access to submit projects to our awards program. In order to submit your project, please login with your Fuse Link credentials and you will be granted access to submit your project online. 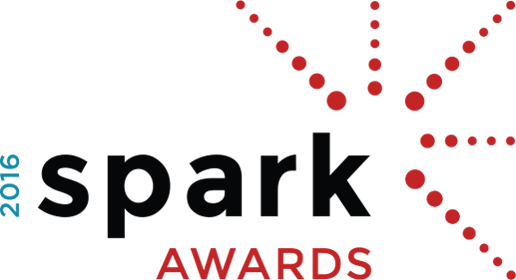 If you have any technical issues or questions about the program, please contact Lyndsay Soprano at lyndsay@boundbymarketing.com.